Environmental protection is (or at least definitely should be) everyone’s business. And this means, among other things, actively reducing our impact on Mother Nature – harmful pollutants included. Today’s blog post is the first in a series about engines – and the role they play in our line of work, underground construction. 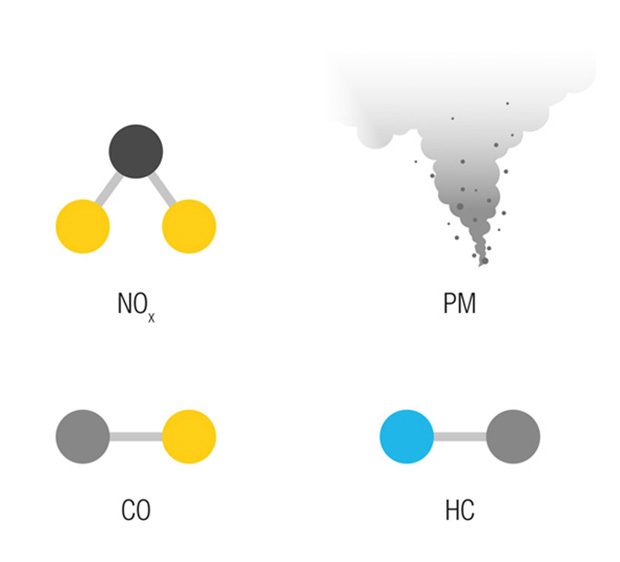 Pollutants: Which ones and how do we keep them in check? Highly reactive gases formed when fuel is burned at a high temperature with excess air. Primarily made of nitrogen monoxide (NO) and nitrogen dioxide (NO2), and cause respiratory disease among other woes. 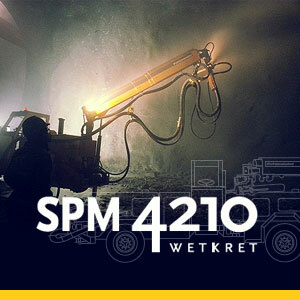 A complex mixture of solid and liquid particles, including soot, resulting from incomplete combustion, soluble organic matter from the fuel and lubricating oil, and inorganic sulphates, phosphates and carbonates from the additives in the lubricant oil. Highly toxic odourless, colourless gas produced due to incomplete combustion. Organic compounds made of hydrogen and carbon atoms – they come to be as a result of fuel and oil that haven’t burned. Depending on the type of hydrocarbon in question, they may cause irritation of the sensory organs and even cancer. 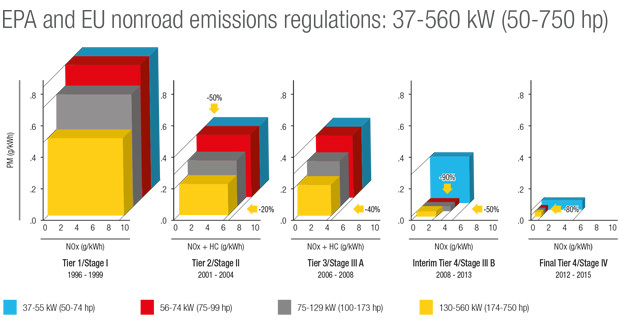 To keep these harmful pollutants in check, emissions standards are of the essence. And as far as the European Union is concerned, the regulation in effect goes by the name of Directive 97/68/CE for non-road mobile machinery – which includes various iterations called Stage I, II, III, IV and V. Their North American counterparts boast a different moniker: Tier 1, 2, 3 and 4. In the graph below, you can appreciate just how much progress has been made over the years. Compare one stage with that which preceded it, and you’re treated to increasingly harsher emissions standards depending on engine power. With each new round, engine and machinery manufacturers are given a timeframe to adapt their production to the new regulation. And as you can see, the results are impressive: from one stage to the next, the pollutants in question have been drastically reduced. Better news still – it looks like we’re that much closer to achieving 0 emissions. Bring on the future! Have a look at the map below – does anything stand out? Why precisely, effective regulations vary by continent. 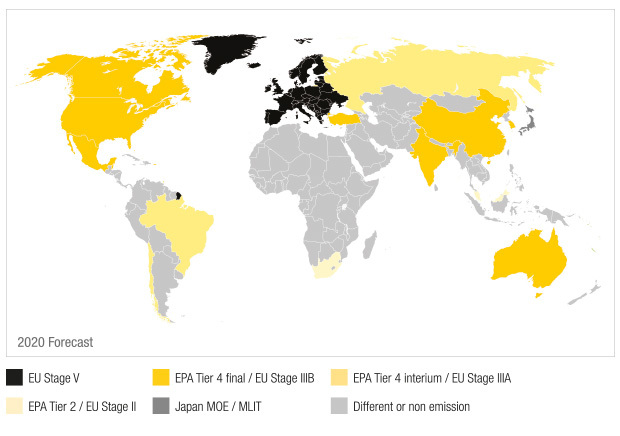 For 2020 in Europe, for example, Stage V takes the spotlight, while in North America, it’s all about Tier 4 final. Other countries, like South Africa, are lagging farther behind (Tier 2/Stage II), while others have no regulation in place. We’d also like to point out a couple of things the map doesn’t illustrate: 1) Within any given country, it’s not unheard of to encounter varying emissions standards depending on engine power and 2) There are companies and/or mines that, regardless of the regulation in effect in the region where they operate, implement their own regulations for the health and safety of their workers. Interesting, isn’t it? Although emissions improvements have been plentiful over the years, both in North America and Europe, there are still a number of issues that require a little extra ironing out. 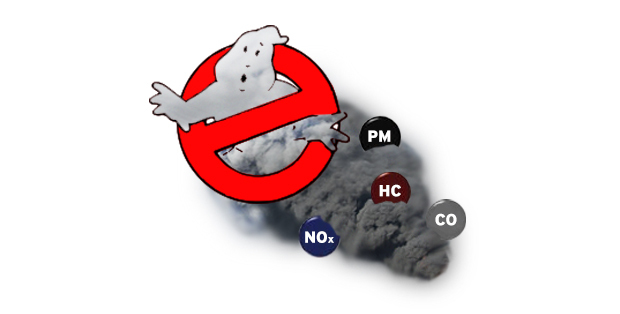 For example, we’ve learned that reducing particulate matter and nitrogen oxide simultaneously proves to be quite tricky, as the mechanisms that allow us reduce concentrations of one often increase concentrations of the other, and vice versa. Yet another hurdle: you may have noticed that engines are increasingly delicate these days. Down the road, they’ll end up requiring more refined fuels and better installations as shelter. How does one achieve this in a mine, let’s say…? We’ll come back to this in the not-so-distant future.